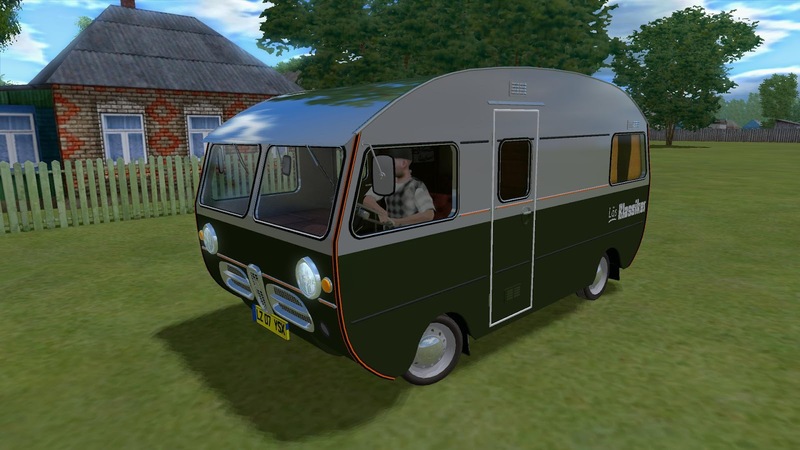 SAAB Caravan 92HK Motorhome mod for game "City Car Driving"
Once, in the distant past (1963 to be exact), Saab has built two campers (92HK and 95HK). 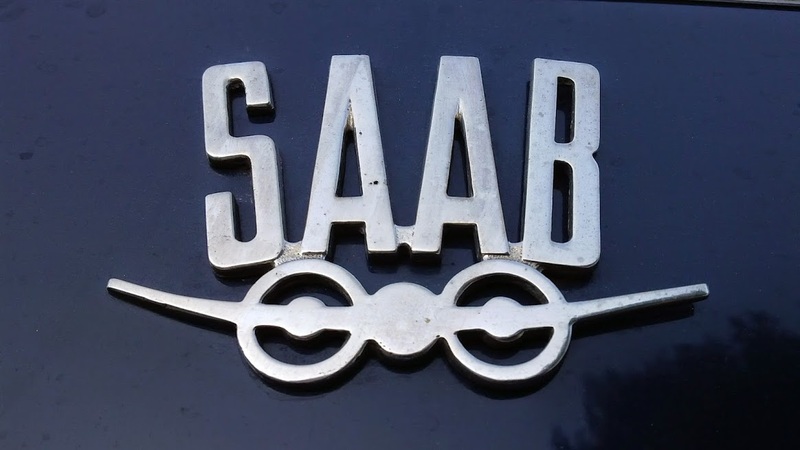 These campers, called Saab 92H, were based on the Saab 92 and were thus driven by the two cylinder two-stroke engine of 28 horsepower tight. 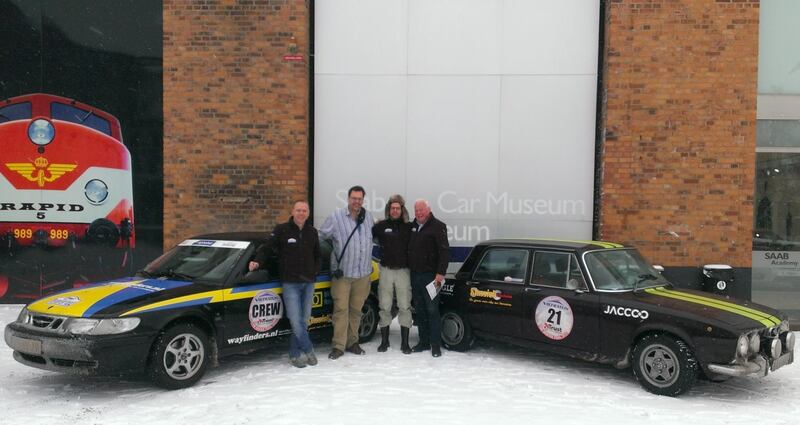 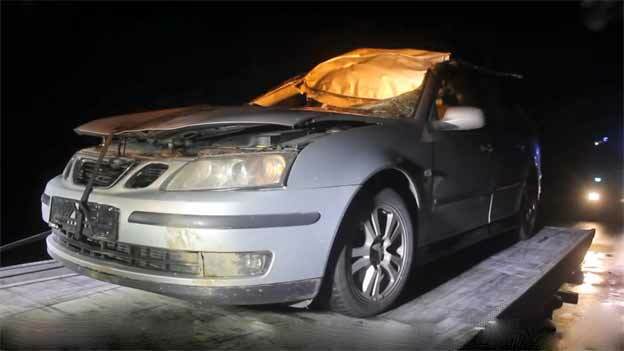 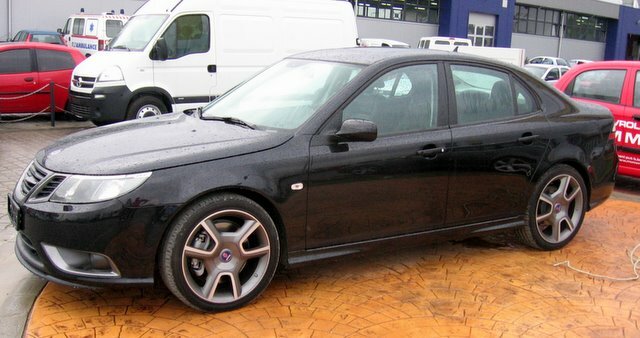 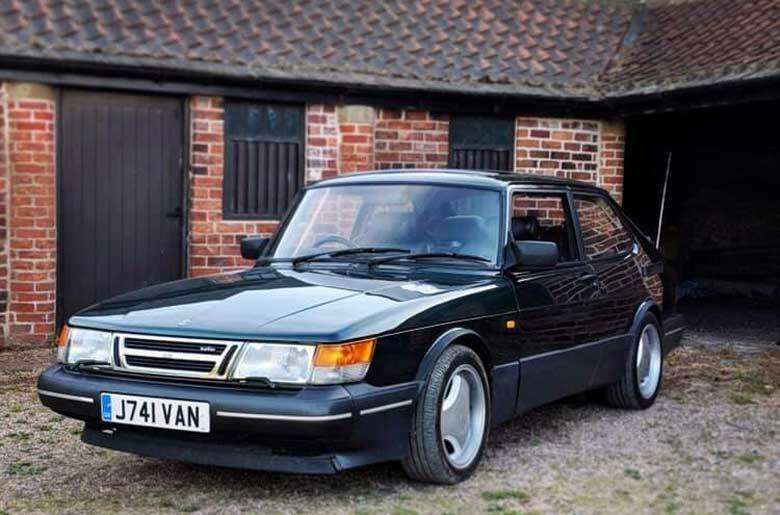 28 bhp from SAAB 92 may not be the most of the relatively small vehicle. 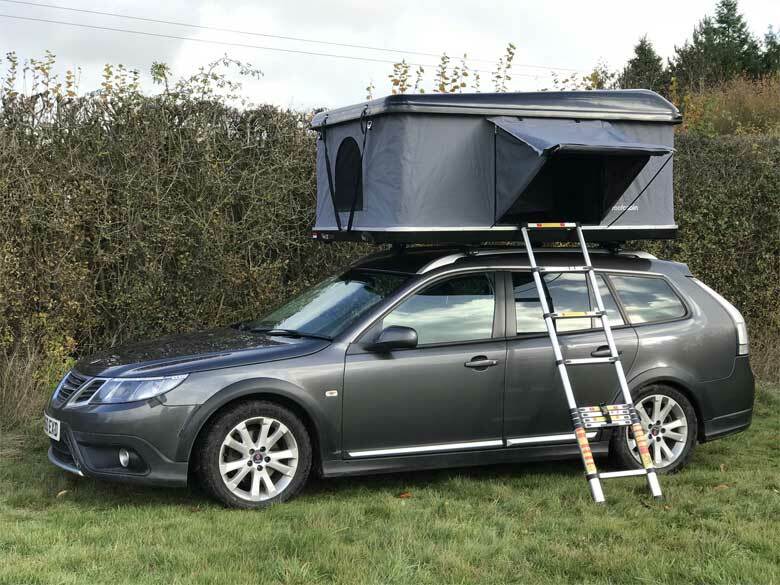 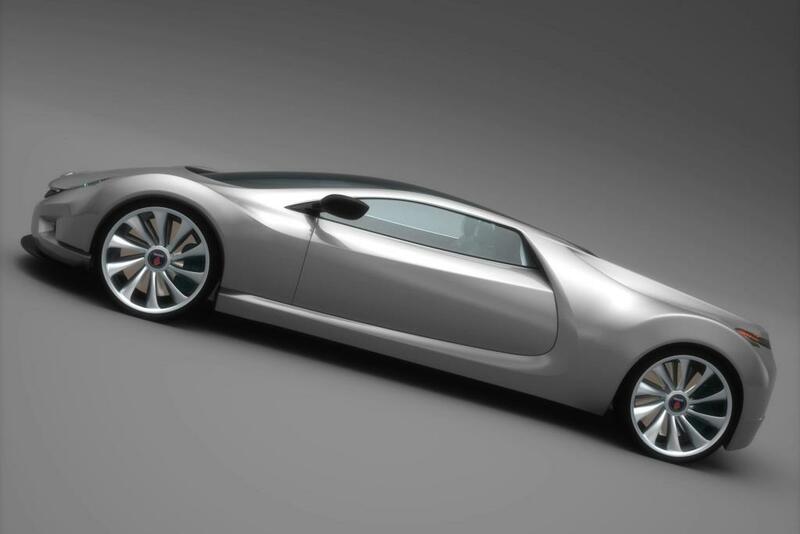 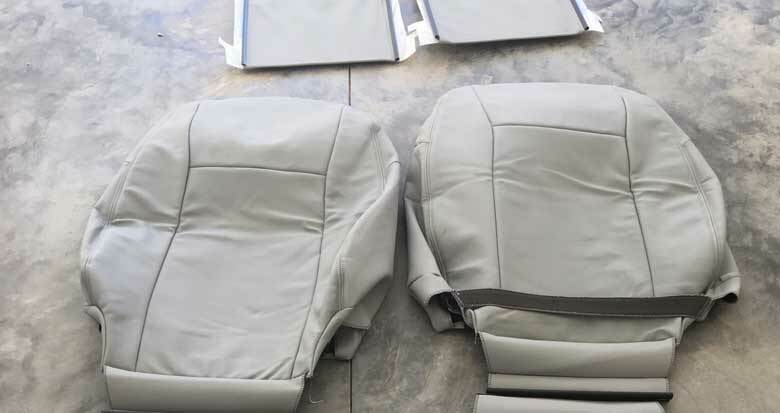 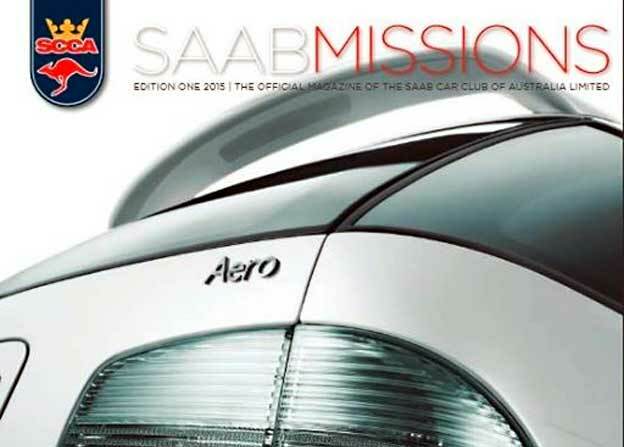 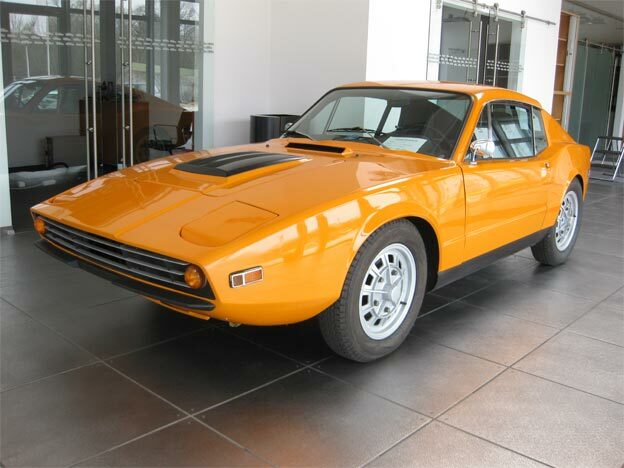 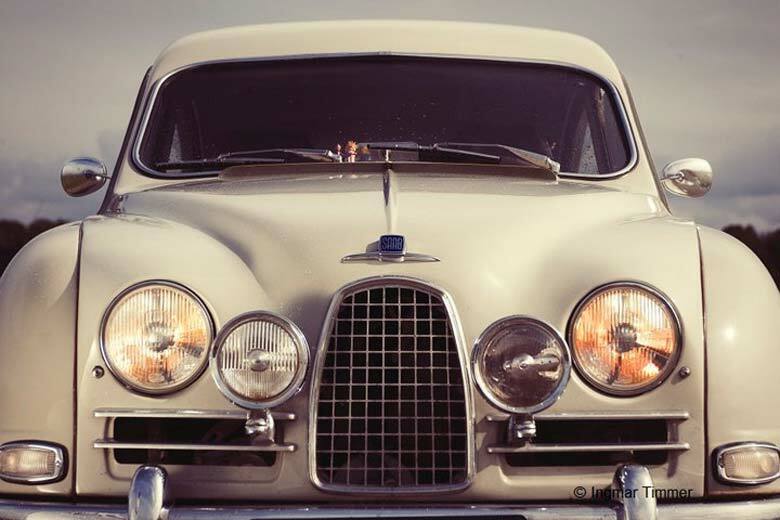 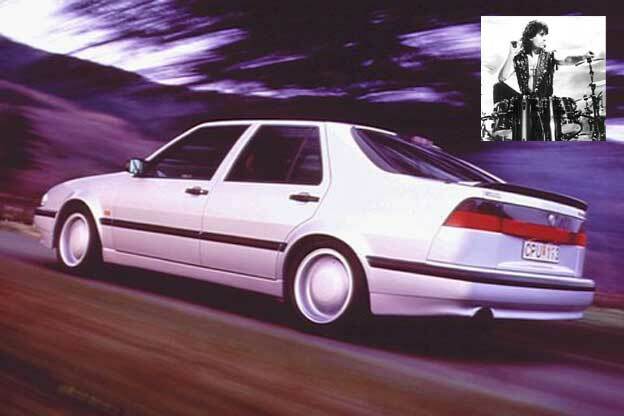 However, based on the experience from the first car, a new motorhome was constructed based on Saab 95 with a 40bhp Two-stroke engine, witch was later replaced with 4-stroke 1500 cc V4. 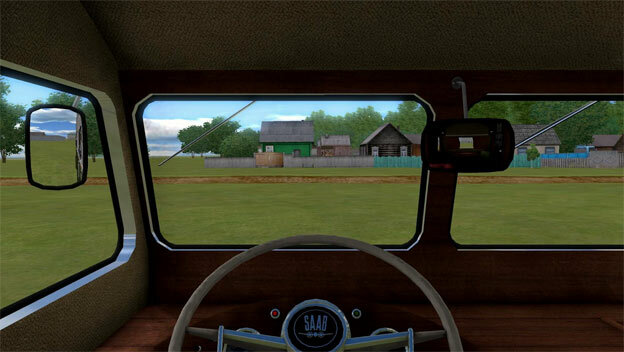 All who love this vehicle can enjoy his ride in video game “City Car Driving” car simulator, which can be downloaded from the website, with the addition of SAAB Caravan 92HK Motorhome mod (12 MB free download). 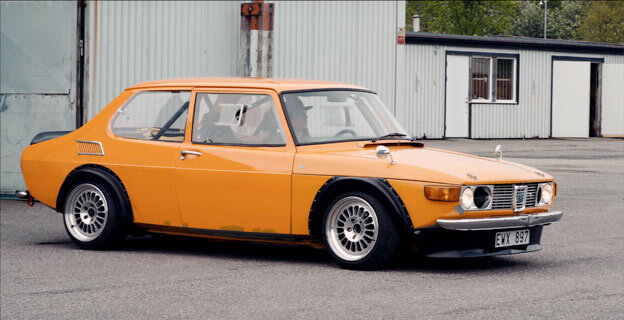 Retroracer: RWD Saab 99 with 300 horsepower!